Quality Maunu Section - Lucky Last! These lots are selling fast and we now have just one left! 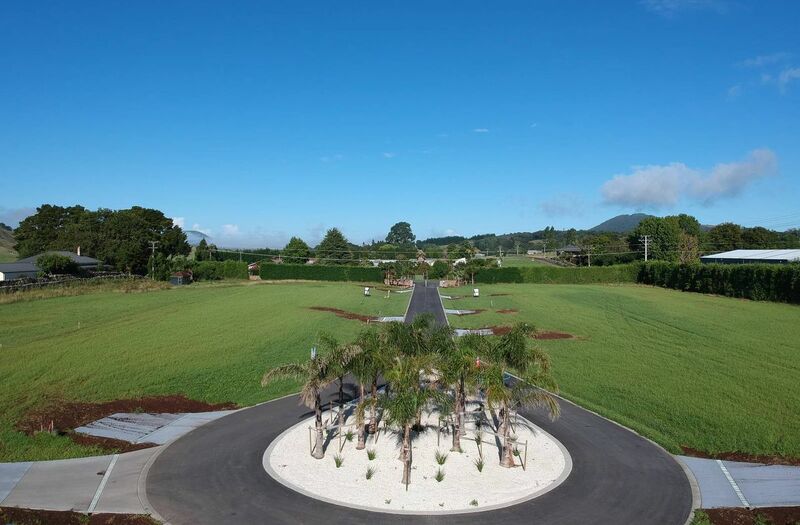 If quality, security and a top location are high on your list of requirements when looking to build your new home then Queen Palm Estate, off Austin Road in Maunu, could be the answer. 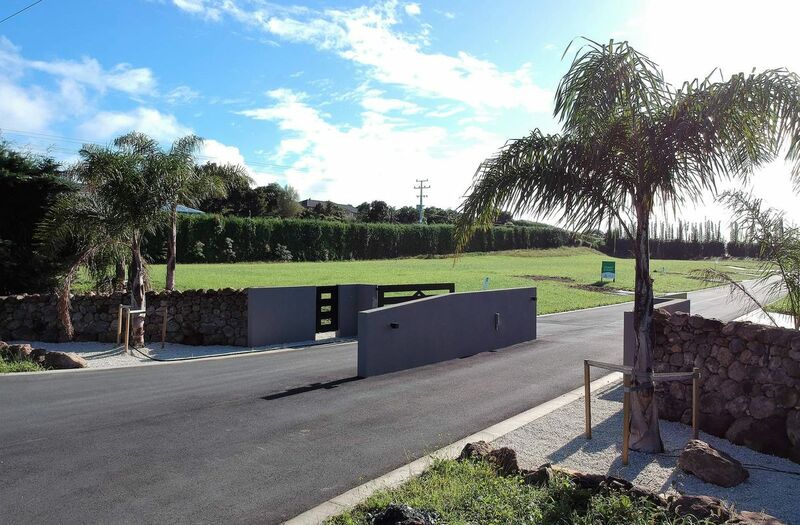 This quality subdivision is well positioned and the section has a great contour to assist with an easy build while also offering the security of a gated subdivision. The location is highly valued for it's quality surrounding properties, proximity to the city and great schools providing a solid investment. 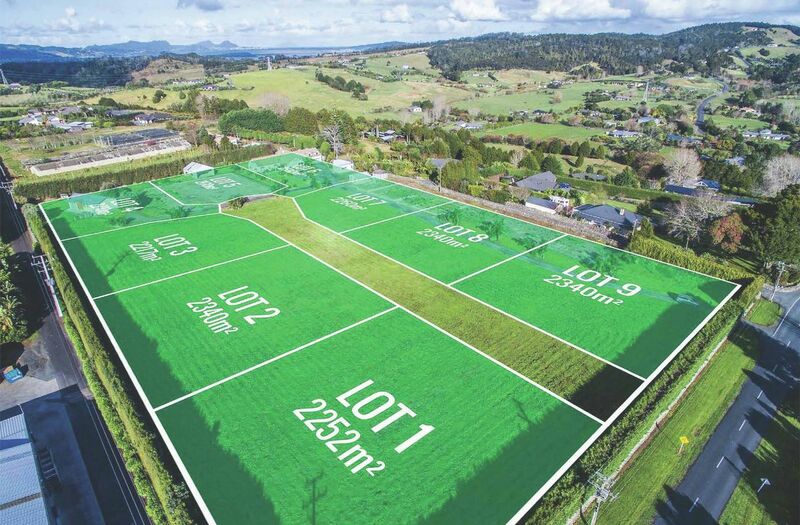 Services on the boundary include, water, power and fibre for a speedy internet connection. 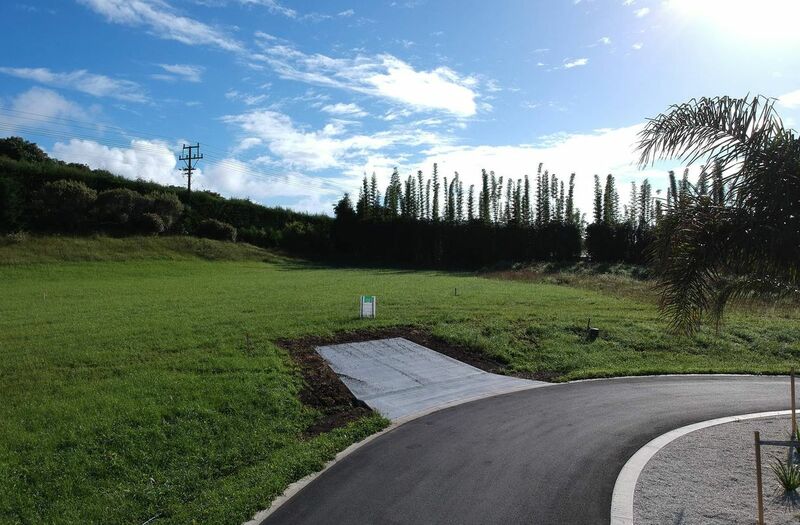 Priced at $350,000 you would be wise to move smartly to secure this lot. Lot 5: 2004m2 - Be quick!